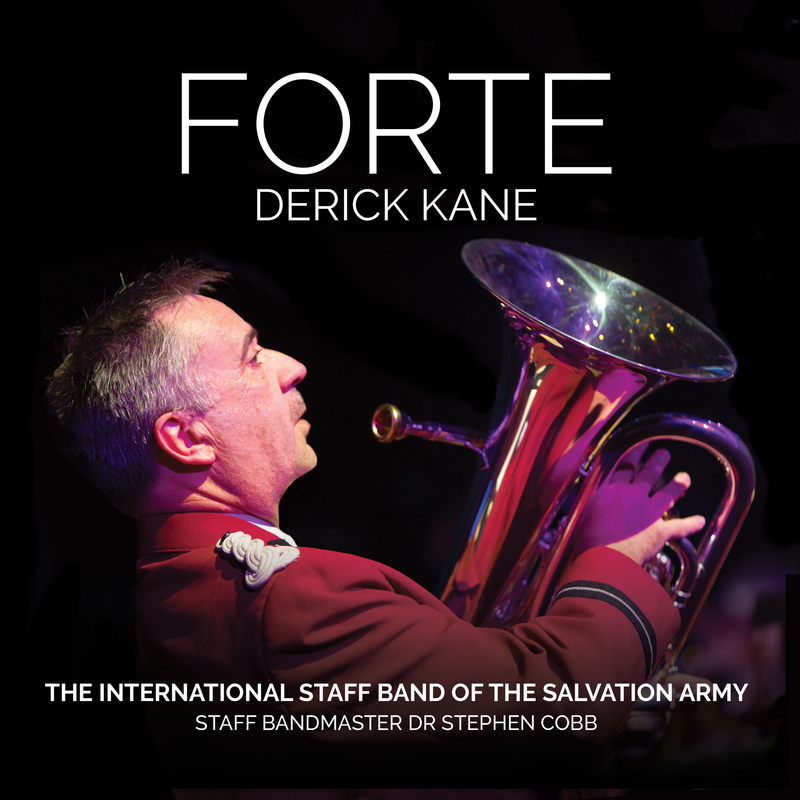 Paul joined the ISB in 1994 and is a member of the solo cornet section. He grew up in Birmingham, before moving to London in 1990 to study Trumpet at the Royal College of Music. Paul works in the Music Ministries Unit at THQ and is also currently studying for a MPhil in Composition at the University of Salford. He is now a regular contributor to S.A. music journals and ISB concert programs. 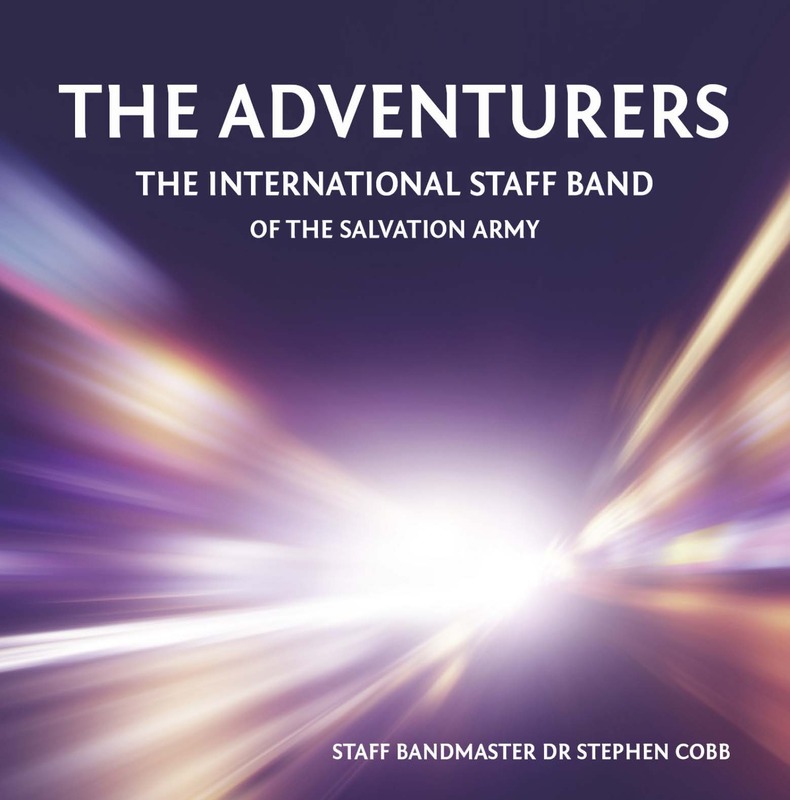 His first piece played by the ISB was ‘Righteousness, Peace and Joy', and two ISB repertoire CDs both have Paul’s music as title tracks – ‘Quest’ and ‘Inclusion’. 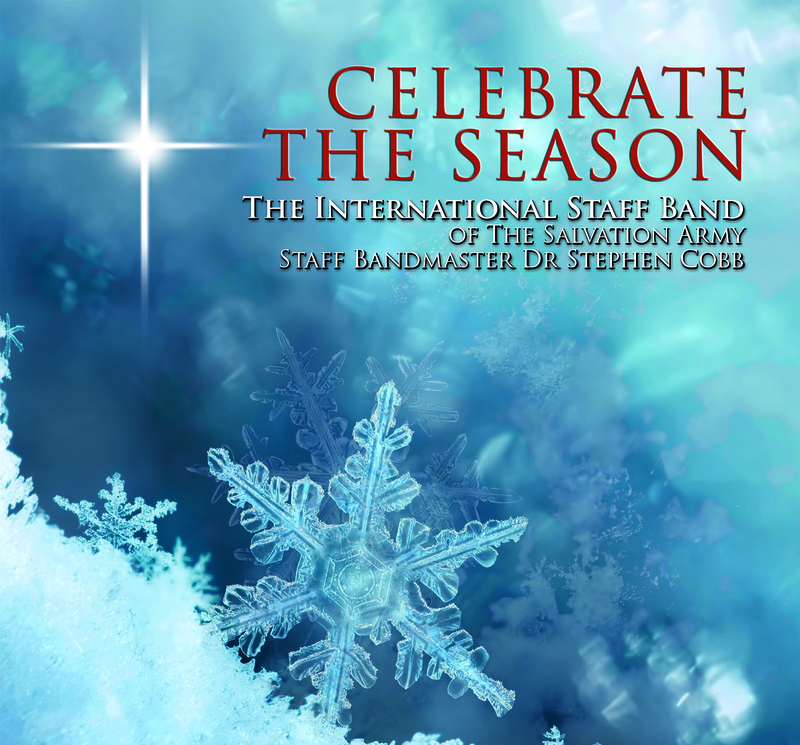 Paul is a member of the Regent Hall Corps, where he is the Deputy Bandmaster.